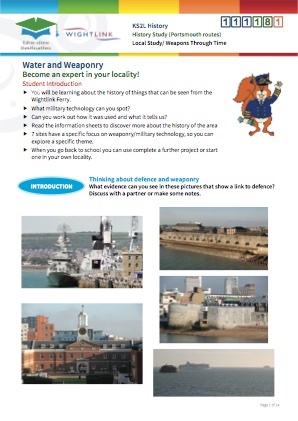 Students draw a line between the definition and the correct sea vessel. 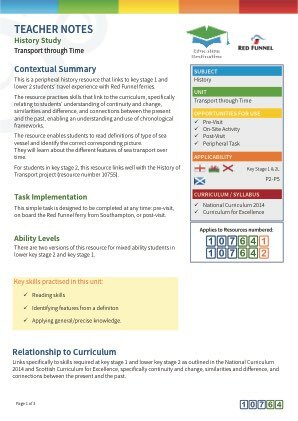 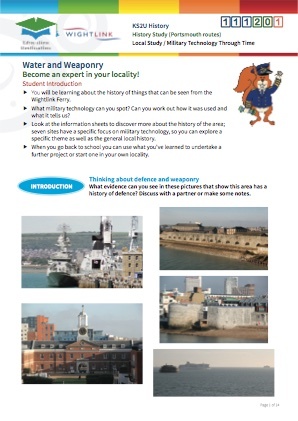 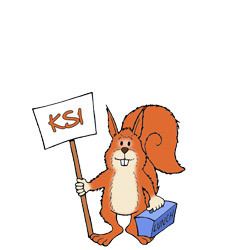 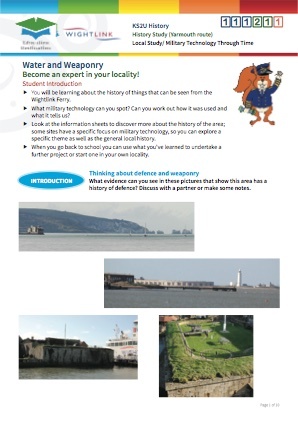 This is a peripheral history resource that links to key stage 1 and lower 2 students’ travel experience with Red Funnel ferries. 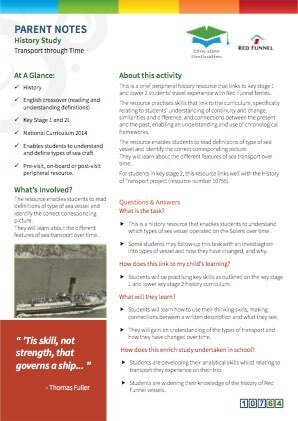 The resource practises skills that link to the curriculum, specifically relating to students’ understanding of continuity and change, similarities and difference, and connections between the present and the past, enabling an understanding and use of chronological frameworks. 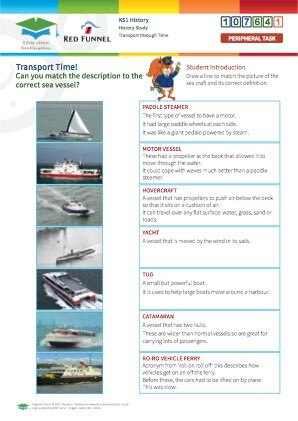 The resource enables students to read definitions of type of sea vessel and identify the correct corresponding picture. 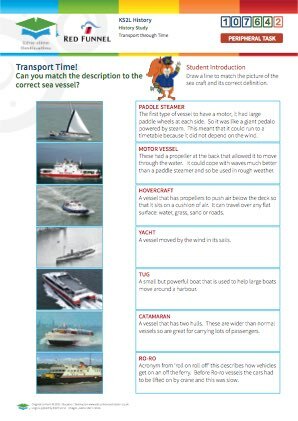 They will learn about the different features of sea transport over time. 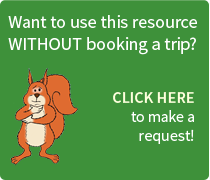 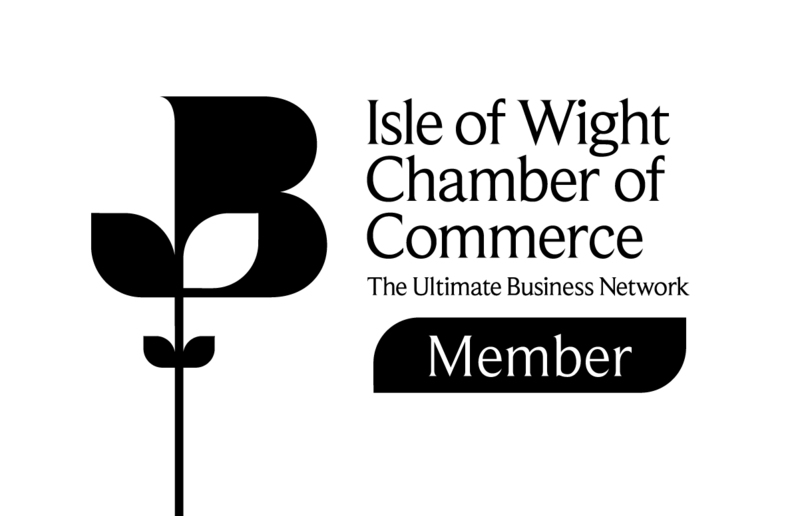 This simple task is designed to be completed at any time: pre-visit, on board the Red Funnel ferry from Southampton, or post-visit. 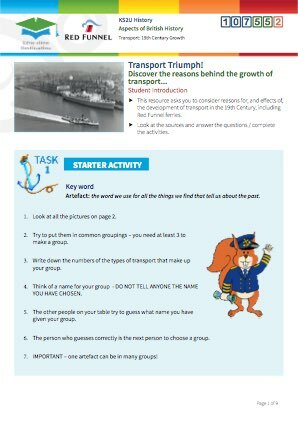 Students will practise their reading and thinking skills, making connections between a written description and what they see.  They will gain an understanding of the types of transport and how they have changed over time.